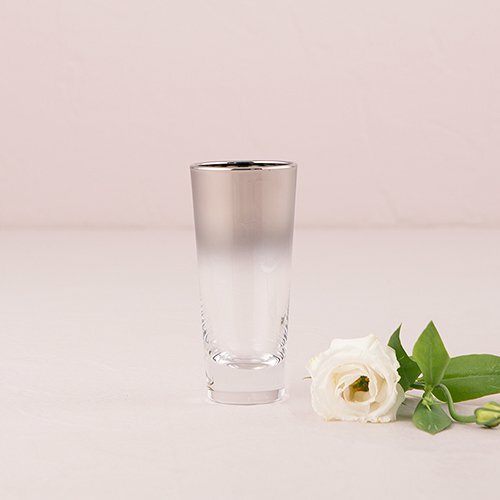 Toast to happily ever after with beautiful silver ombre glassware in hand! 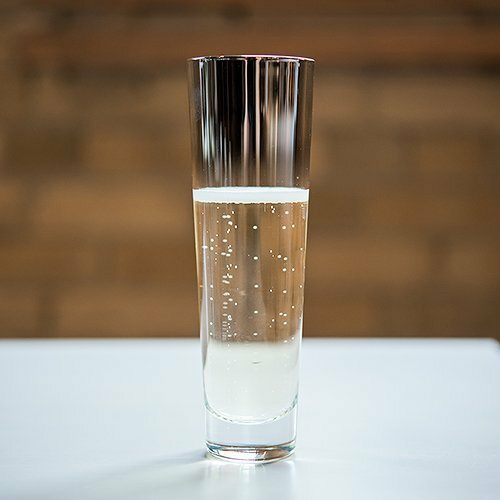 Available in two sizes, it's easy to celebrate your happy nuptials thanks to these festive glasses. 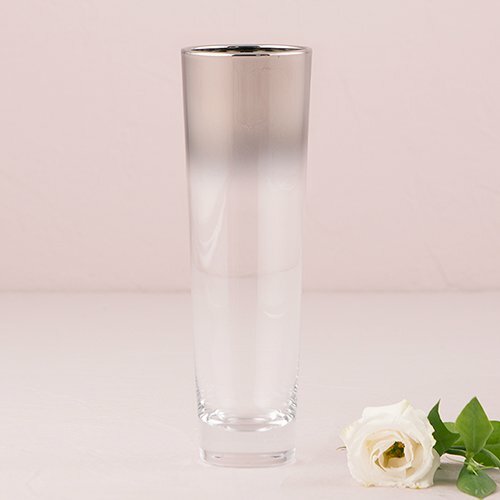 Each glass features a silver ombre effect for a trendy, modern, and elegant look. Use during the big day as well as at home once the festivities are over.